The advertisement traces the history of the iconic 3 Series from its genesis as the BMW 2002 in 1968 to the latest E90 3 Series Sedan, with all cars filmed on a race track, and seamlessly morphing from one generation to the next. Computer generated imagery is mixed with on track driving, and a unique 360-degree action pan shot of the current and previous generation 3 Series cars. The tagline: “In 1968 BMW invented the sports sedan and never stopped re-inventing it”. 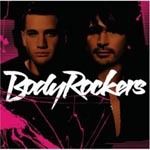 Music is “I like the way you move”, by UK group The Rockers. “While the look of the BMW 3 Series may have changed since the 1968 BMW 2002, the car has remained true to its promise of delivering the most rewarding driving excitement,” says Tom Noble, General Manager, Marketing at BMW Group Australia. “We created this television spot to show how the BMW 3 Series has always been fun to drive, is fun to drive today and will always be fun to drive. That’s what you’d expect from the cornerstone of the BMW brand,” Tom says. 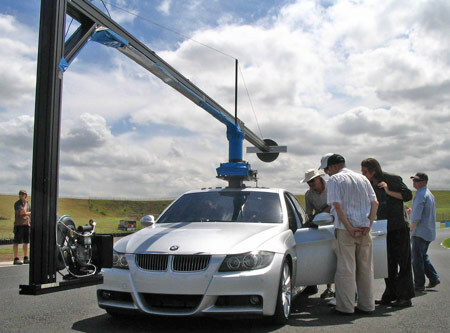 The BMW 3 Series campaign was developed at Badjar Group, Melbourne, by executive creative director Jack Room and team. Filming was shot by director Brendan Williams via 8 Commercials, recently signed up with Original Film. 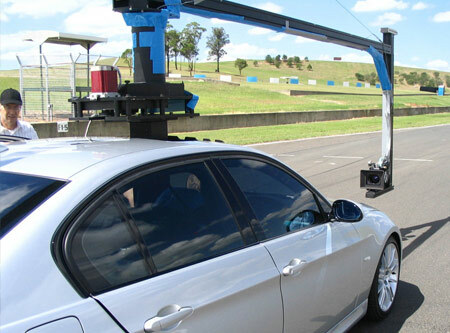 The film crew spent two days on site at the Eastern Creek race track in Sydney filming and then worked their magic in the editing suite. They had to overcome many hurdles, not the least of which was finding cars in good condition and exactly the same silver colour. Fortunately the BMW Car Club in NSW came to the party while two professional BMW Driver Training experts were enlisted to drive the cars. “The BMW Club was a great help but we were still short of one car, which we had to bring up from Melbourne,” Jack Room says. 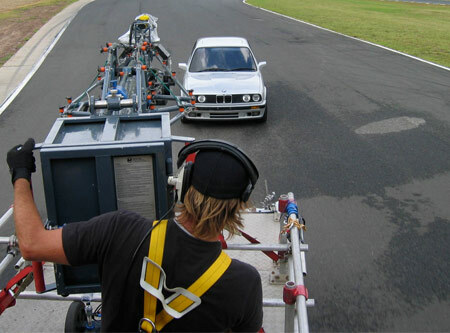 To enable that seamless transition, a special rig was built for the money shot, which involved mounting a camera for a 360-degree pan around both an E46 and E90 as one morphs into the other. With the cars sorted, the weather became another obstacle. A raging storm the night before the Eastern Creek shoot almost brought the whole program to a halt. Fortunately by the morning of the first day of filming the rain had given way to perfect conditions for filming. After the shoot and with the genius of computers in the editing suite, the film crew took some footage of the spectacular mountains around Queenstown in New Zealand to slip into the background. I like the way you move…..